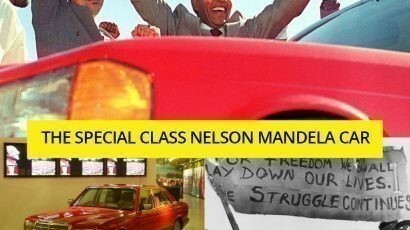 People customize their cars to reflect their individuality or they are dedicated to customizing for sake of art. 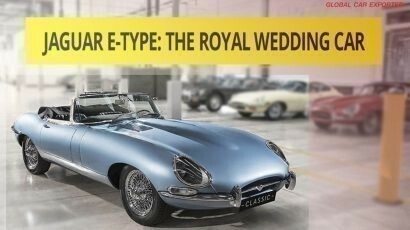 Car artistry is no longer an unexplored arena. 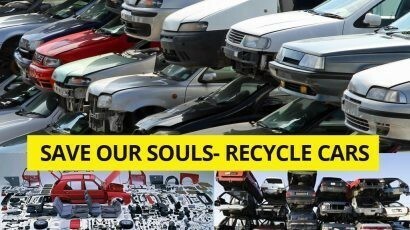 There are global events and festivals dedicated to used cars artistry such as the annual Houston Art Car Parade in the US and Cartist Automobile Art Festival which take place in India. 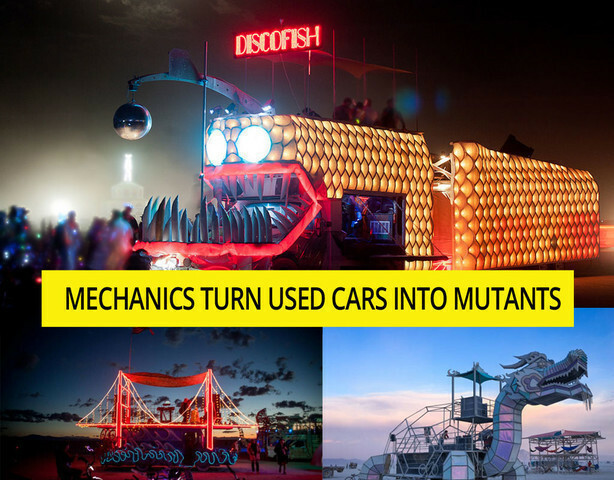 The Burning Man Festival is another biggest calendar event that are not exclusively devoted to car art, but, it encourages attendees to create “mutant cars”, unique, motorized creations that are radically and stunningly modified version of their base vehicles. The most interesting aspect of this mechanical car art is that it is produced by novice and amateur artists who don’t have any background in mechanics. Let’s have a quick review of the most incredible work of art created by these mechanics to have a strong dose of inspiration. 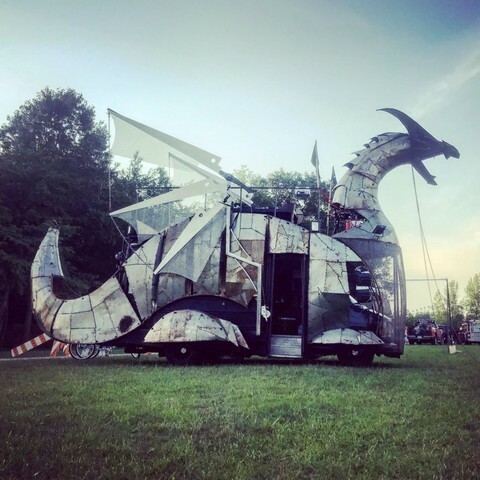 Heavy Meta is 30 feet long and 19 feet tall fire-breathing dragon and the biggest art car in Canada. This enormous dragon facade sits atop a GM School Bus, features an articulated mouth that can shoot flames and capable to carry 20 people. The journey of glorious Discofish started with an old van. 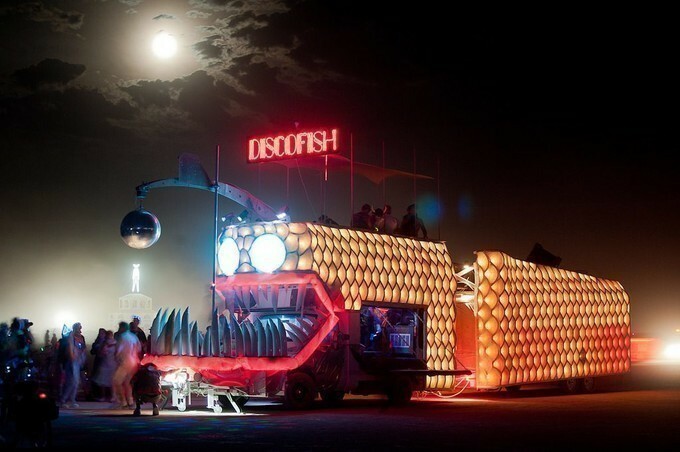 Disco Fish Team continued to grow up their skills and results in a massive angular fish vehicle. Our beloved giant angler fish mutant vehicle is well known for her uncanny abilities. It is one of the incredible sculptures on wheels rolling across the desert. The Clock ship Tere a vehicle constructed almost entirely from the scrap. 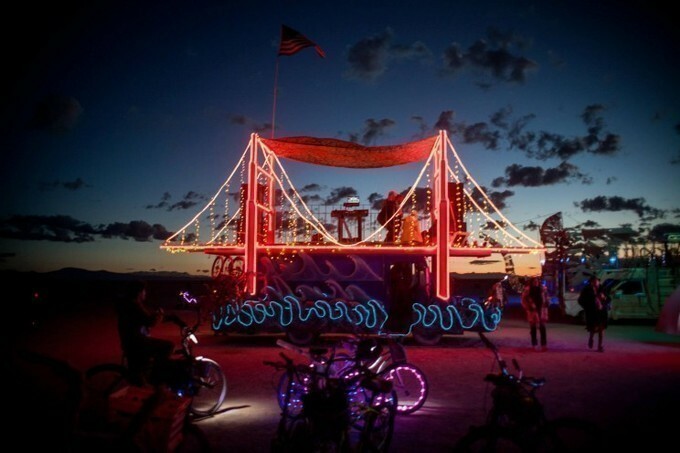 It is work of a budding amateur led Andy Tibbetts and had its debut at burning man show, the Mecca of art cars. 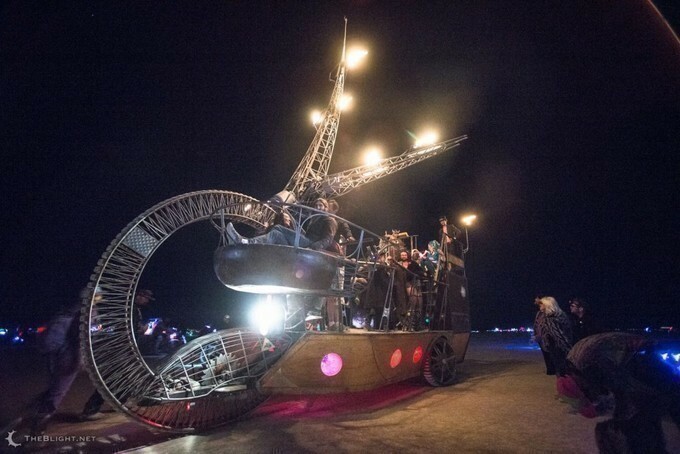 It is a handcrafted pirate ship vehicle which features fire-shooting steel. This steampunk-styled ship is powered by a three-cylinder engine and equipped a fully functional steering wheel in captain’s deck. This mutant vehicle is a unique motorized creation. 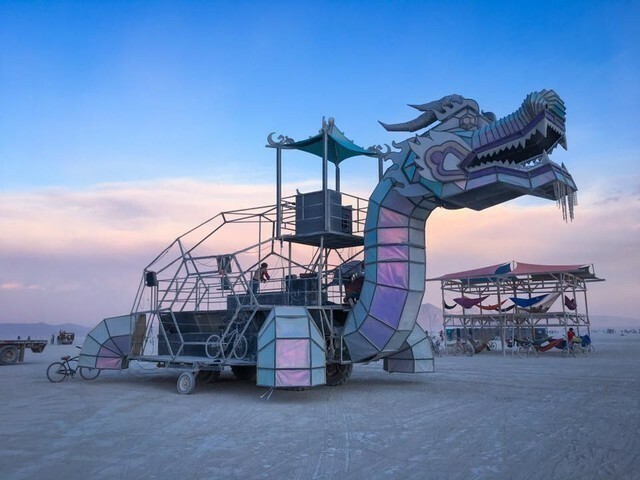 This radical and stunning work of art is created by the creative community and capable enough to carry up to 120 passengers. 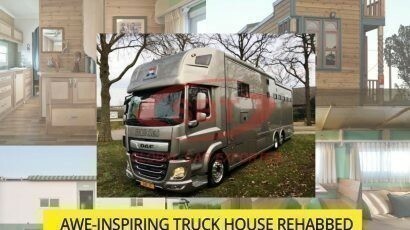 The vehicle features a dance floor, pagoda housing DJ booth, and a stripper pole as well. This eye-catching and inspiring work of art can catch the attention by splitting flames from his head. Golden Gate bridge vehicle made its debut in 2013 at a burning man show and warmly welcomed by the large exciting crowd. This art car not only brought the spirit of a San Francisco landmark in the middle of the dessert but it also allows passengers to travel and host musical events. This mutant car allows passengers to utilize the bridge platform as DJs. Mutant vehicles are becoming an integral part of our culture and community all over the world. 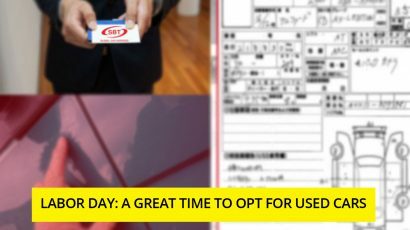 If you are one of those amateur mechanics interested in car artistry, then you need to check out stock available in SBT Japan to check if something can work out. Full article : Google Pranked With MURDER by Car Mechanics!! Google Pranked With MURDER by Car Mechanics! !